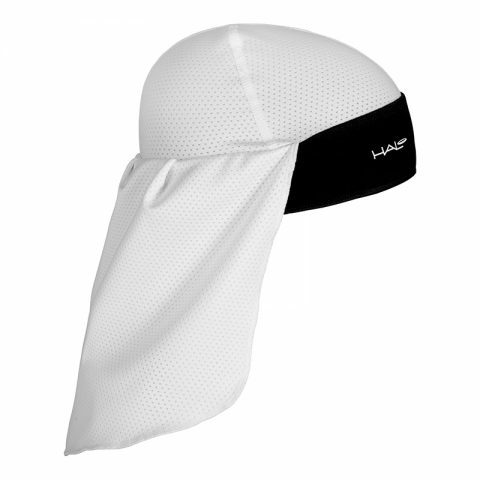 Our light-gauge, 4 way stretch fabric not only wicks and evaporates moisture but also prevents the growth of bacteria. 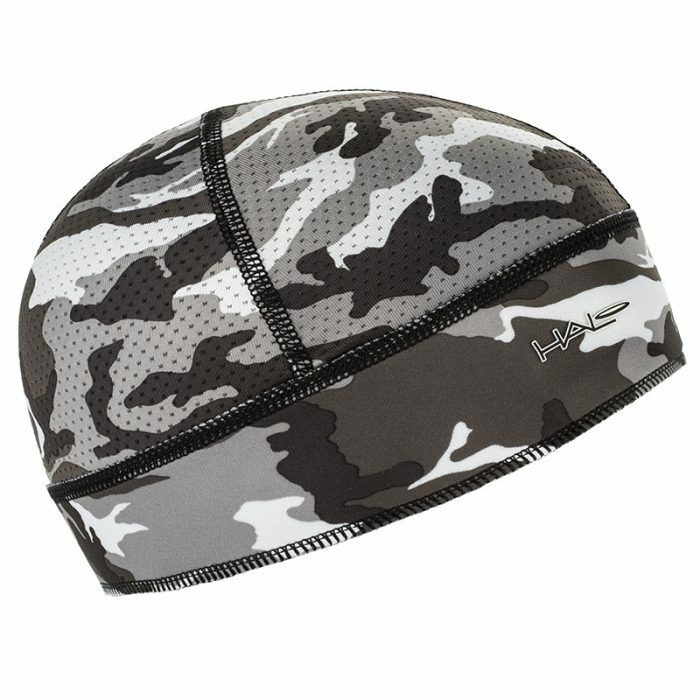 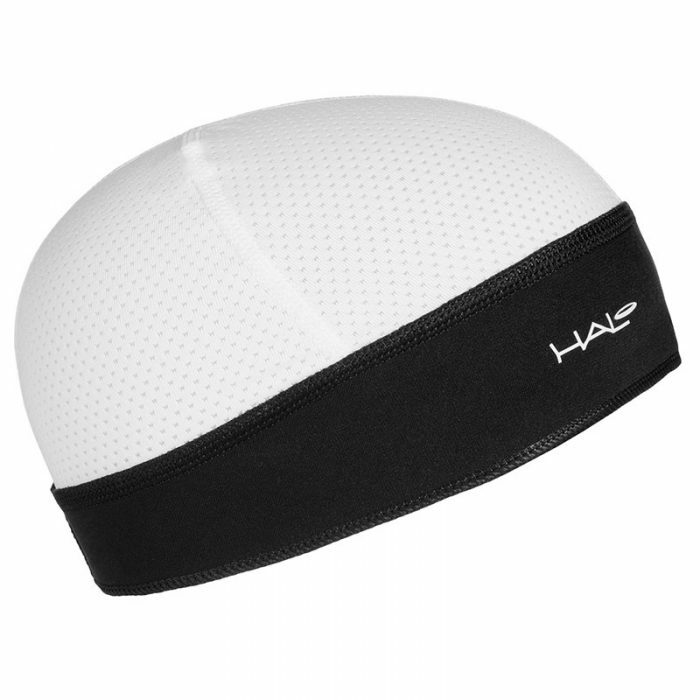 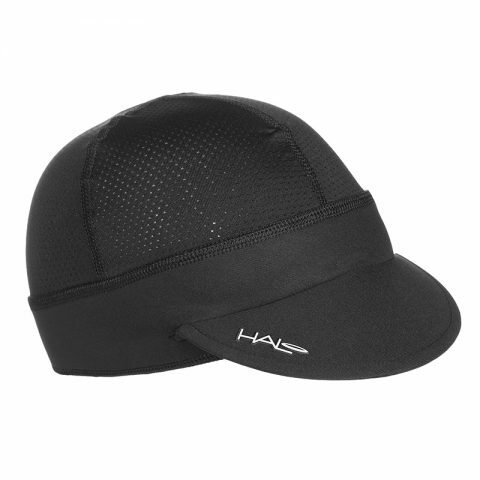 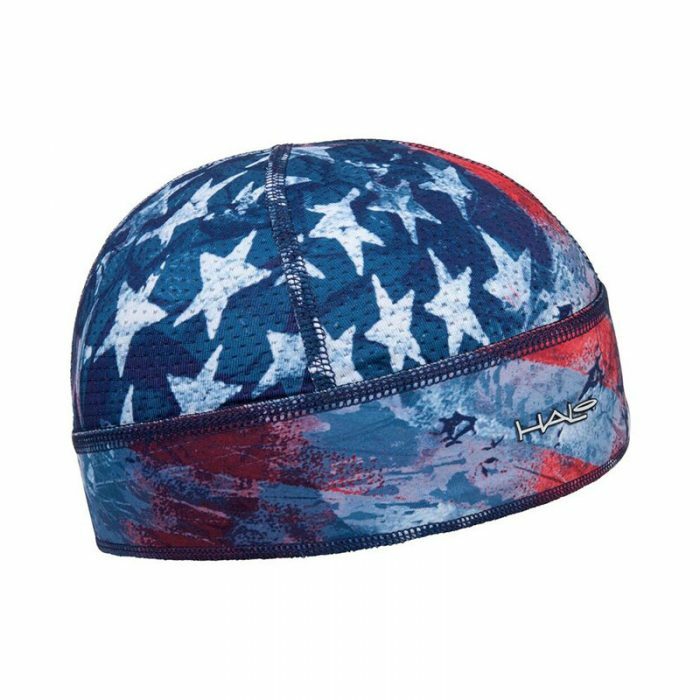 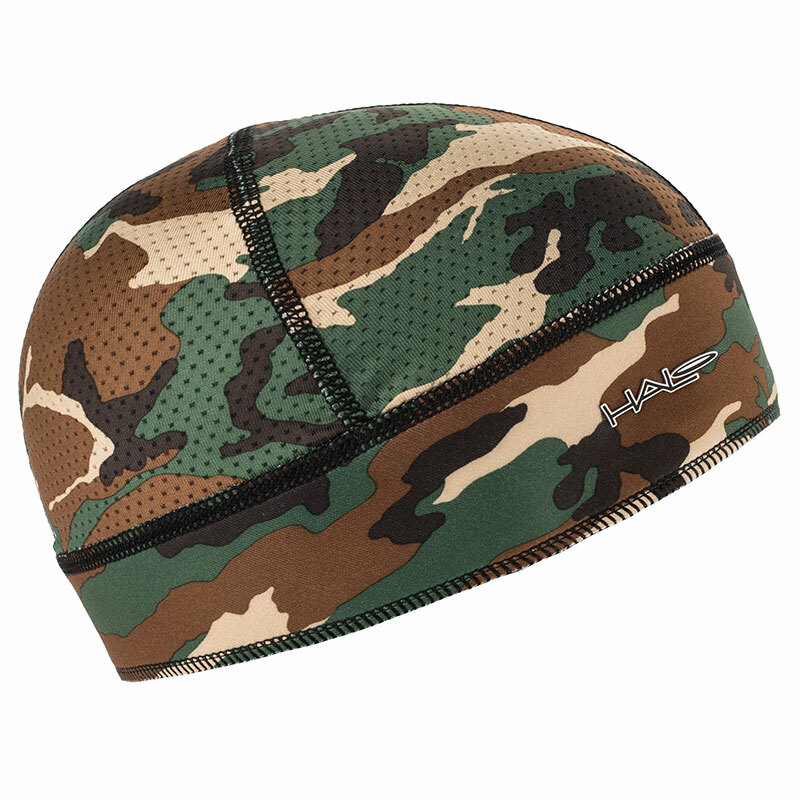 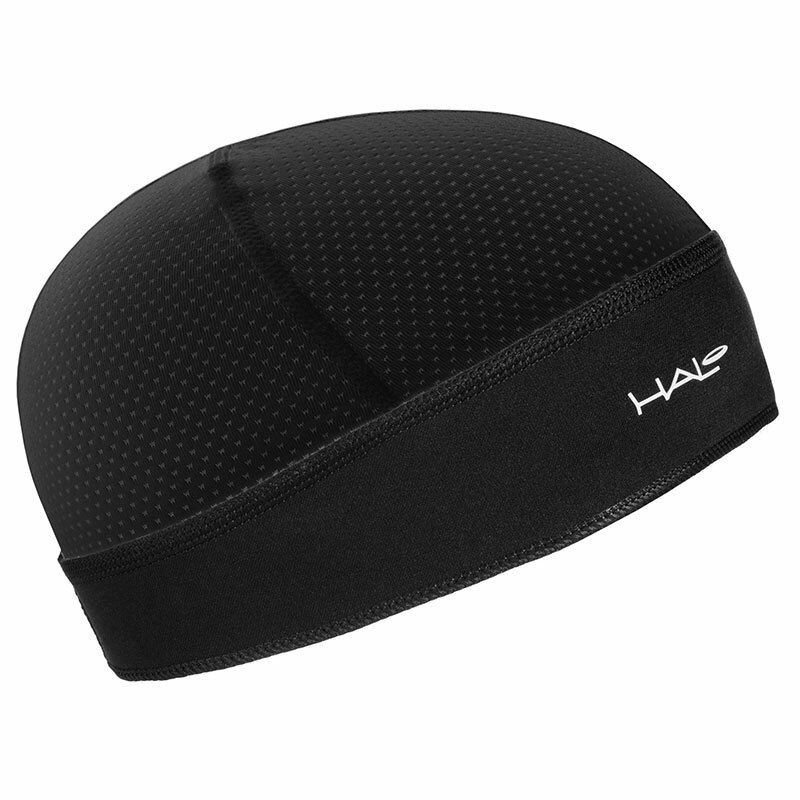 I bought a skull cap at the 2014 cycle show and wear it running, cycling and in the gym. 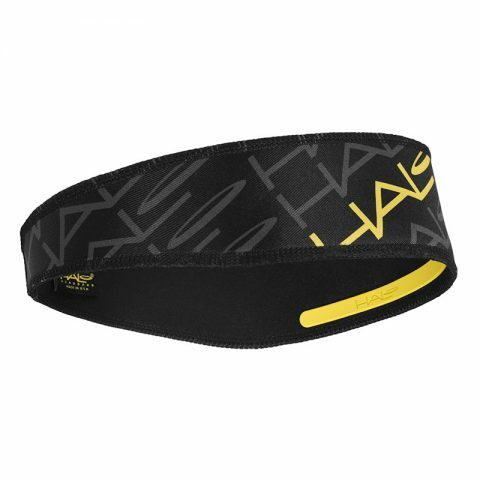 Such a great buy and good for the summer and winter, I no longer get stinging eyes when working out from sweat. 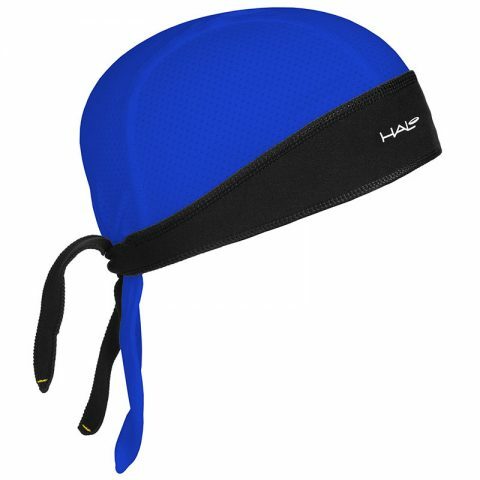 Well worth it and I also bought one for a colleague who was also impressed.